We just received a picture from the mission office, and thought we would post it right away. 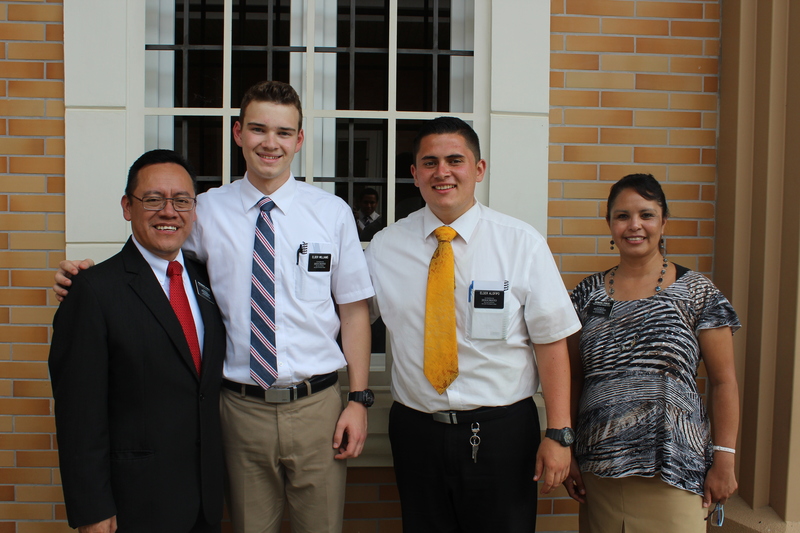 This is of Elder Williams and his Companion (trainer), Elder Alofipo, with President and Hermana Poncio (the mission president and his wife). So great to get the first picture of him in Nicaragua.